This post contains the presentation by Robin Macrae at the WordPress Demos, Tips and Tutorials | WordPress Toronto Meetup on 2016-11-23. See the Data Markup Strategy for SEO notes, 2016-11-23 post for the extensive notes for the presentation. 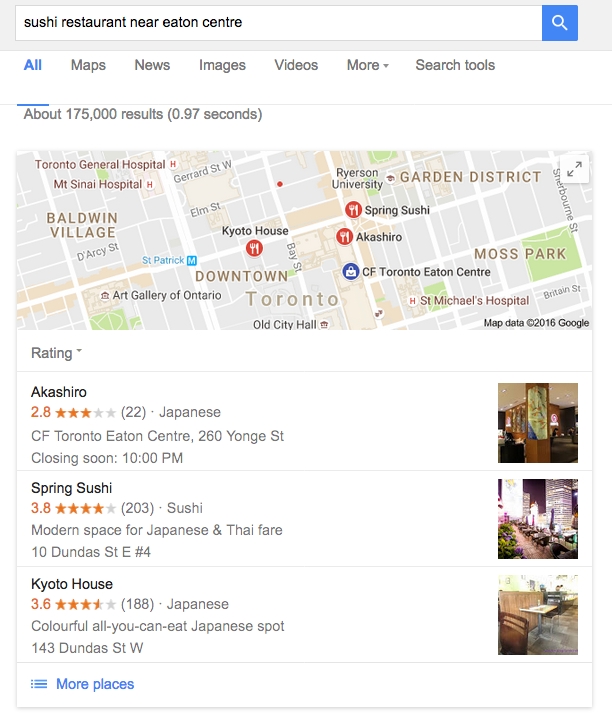 Google will show additional information about your content directly in the search engine results pages via rich snippets so a web pages with a rich snippet can make the content appear more prominently in search results and result higher CTRs and an increase in traffic. 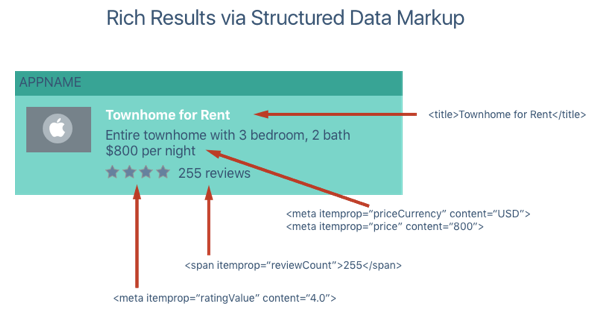 See WordPress kinds of structured data SERP for more. See also Powered by Search and Powered by Search: rich card. Here are a few of the many semantic data schema types. 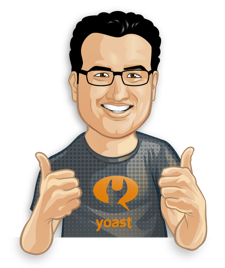 Yoast SEO | WordPress Plugins (1m ) plugin is noteworthy because it enables semantic tagging not only for Schema.org but also Facebook, Twitter and Google+. 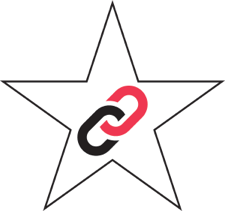 Note that its Schema.org markup is both limited and a mix of formats. 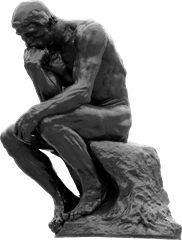 … Not just Google uses schema.org, all 4 major search engines, Google, Yahoo!, Bing and Yandex use it for several different purposes. 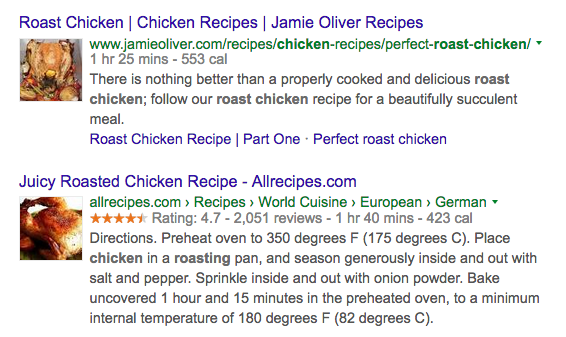 … So, in my opinion, schema.org markup is a must for everyone serious about their websites optimization. Why are keywords important to promoting content? What do you use keywords for? How do you use keywords? analytics (how is my content performing? Best free tools and services? 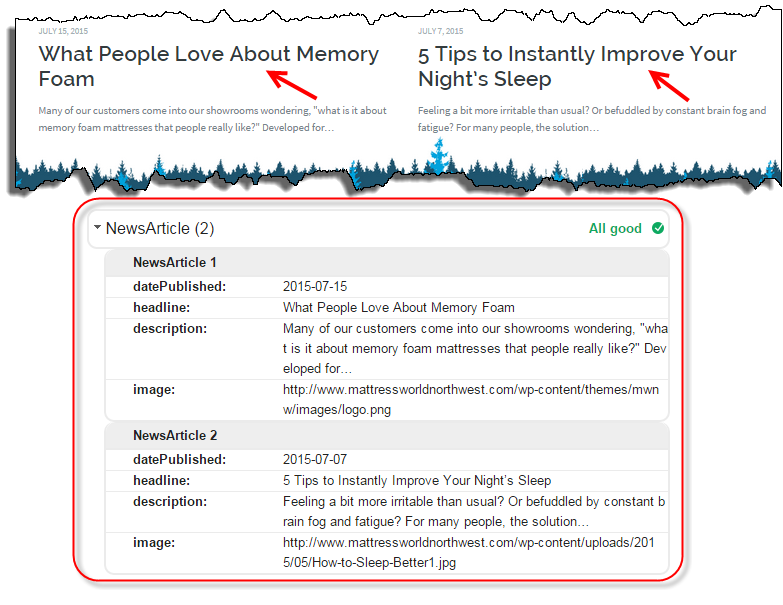 What are the best free tools and services for keyword research, management, use and analysis?